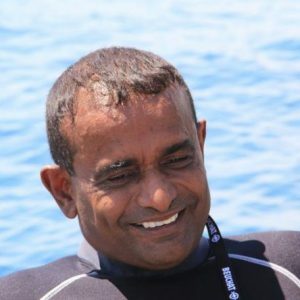 Feli is the base leader at Negombo & Batticaloa Dive Centers and is the most experienced, technically competent instructor in Sri Lanka with more than 15 specialties & 8000 log dives.. Has been diving since the age of 16 & is a PADI Master Instructor / TEC Deep tec trimix diver. PADI IDC STAFF INSTRUCTOR / TEC DIVER. 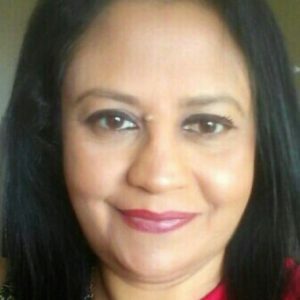 The only female PADI instructor in Sri lanka and the first female to dive the wreck HMS Hermes! 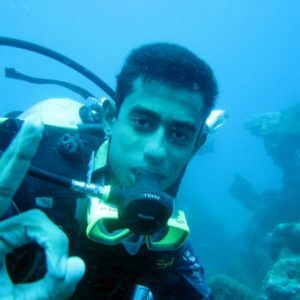 Ex-airline passenger services officer who accepted a great challenging profession in the carrier, holds many diving specialties. 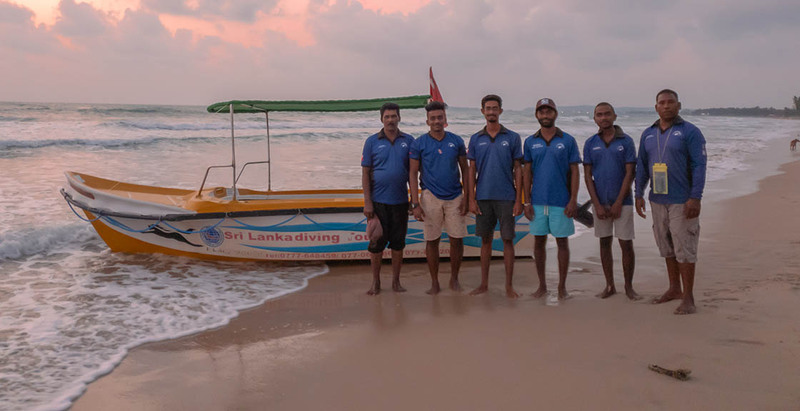 The young talented PADI professional guides to swim with whales, conduct all levels of PADI courses & provide services to dive the HMS HERMES with air & Trimix in Batticaloa.